The energy of a new school year is incredibly positive and also very demanding. Some students will begin the term refreshed, starting the year with high aspirations, new stationery in their new school bags, others will be anxious or even angry that the work ahead of them will be even more difficult to understand than it was the year before. Many will look forward to seeing classmates again, but socially less well-adjusted children, will dread a return to taunts and jibes and loneliness. Many will be beginning the new school year with the best of intentions, wanting to please teachers, trying to better organise themselves and to contribute in lessons. Some will lack motivation, and for complex reasons, will continue to struggle, as despite everyone’s best efforts the school system does not really appear to help them. I am frequently inspired by children who do not understand what they read, but trust that with more reading practice, their experience of reading will become more rewarding. Unfortunately, practising reading in this way is not going to help them to improve. Unless word recognition skills are fully integrated with the child’s understanding of language, a profound disconnection between these processes will persist. Equally inspiring are the teachers and classroom practitioners who are faced with the enormous task of teaching children with extraordinarily wide-ranging attitudes to learning. I see consistently wonderful teaching in classrooms week after week, year after year. We really should celebrate that we have such a high calibre workforce in our schools. 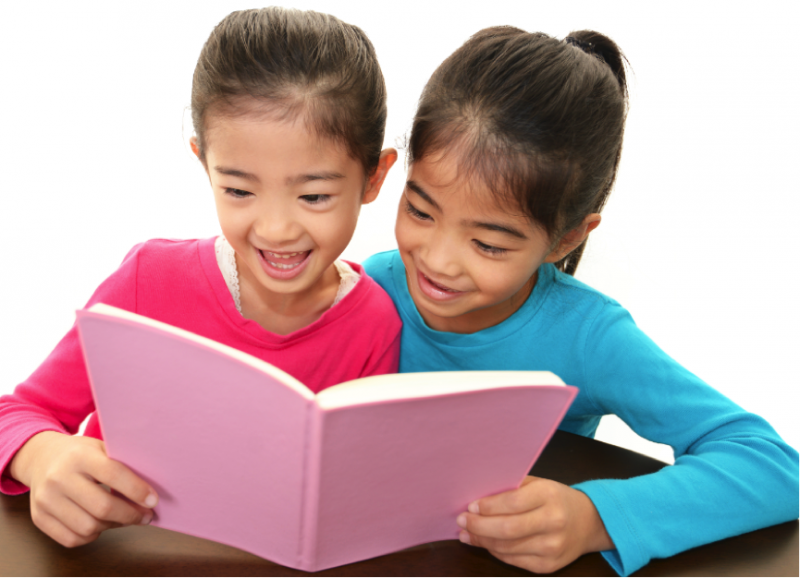 There are new case studies on our website, illustrating how the Rhythm for Reading programme continues to support teachers in resolving the difficulties that children experience with reading comprehension. Click the link to read more.